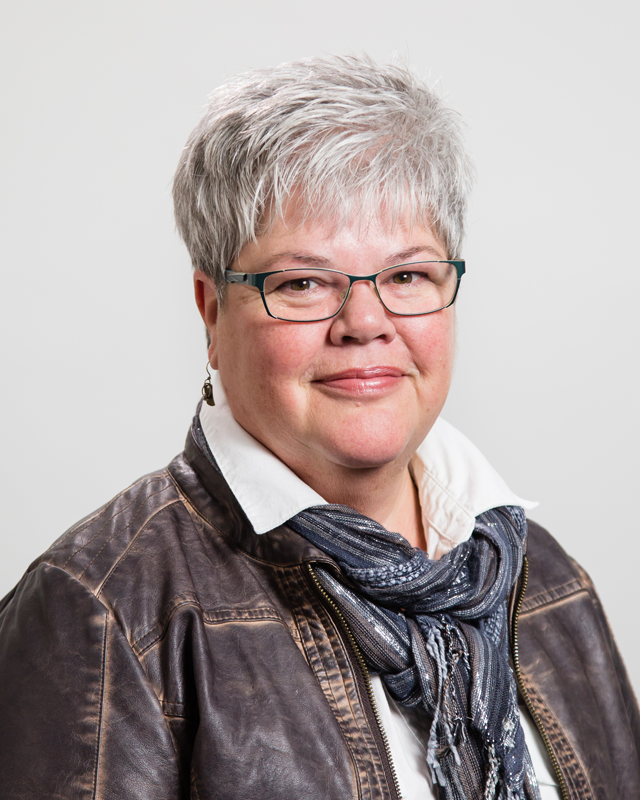 With more than 20 years experience as the lead consultant and trainer for EXP Consulting, Brenda has helped hundreds of organizations and thousands of project managers in both the public and private sectors, including all of the top Saskatchewan companies, improve their project management practices. 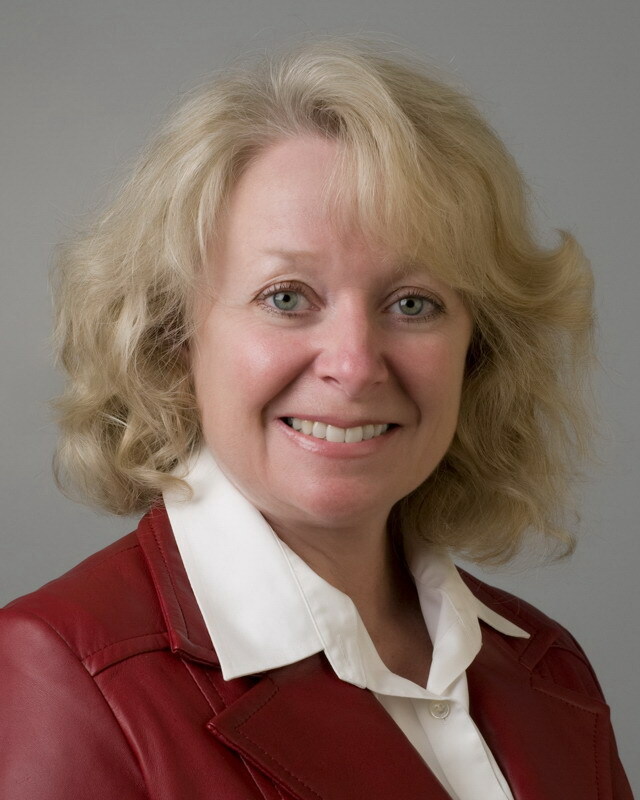 Brenda was one of the first Certified Organizational Project Management Maturity Model (OPM3®) Professionals in Canada, and she has been involved in the international OPM community. She holds the ProSci Certification for Change Management and mentors Executives and Project Managers through change when implementing project management processes and project management software. Jim has shared his years of experience in successful project design, management, and evaluation as owner, trainer and consultant of EXP Consulting for more than 30 years. After establishing EXP, Jim's experience included managing major projects in Zambia, Sudan, Jamaica, China and Canada. Prior to EXP, Jim had extensive experience in Government which included serving as the Assistant Deputy Minister of Agriculture and Deputy Minister of Rural Affairs. Jim was the first person to earn the PMP® designation in Saskatchewan. Barb brings more than 25 years of military experience in training development and program and project management to EXP Consulting. 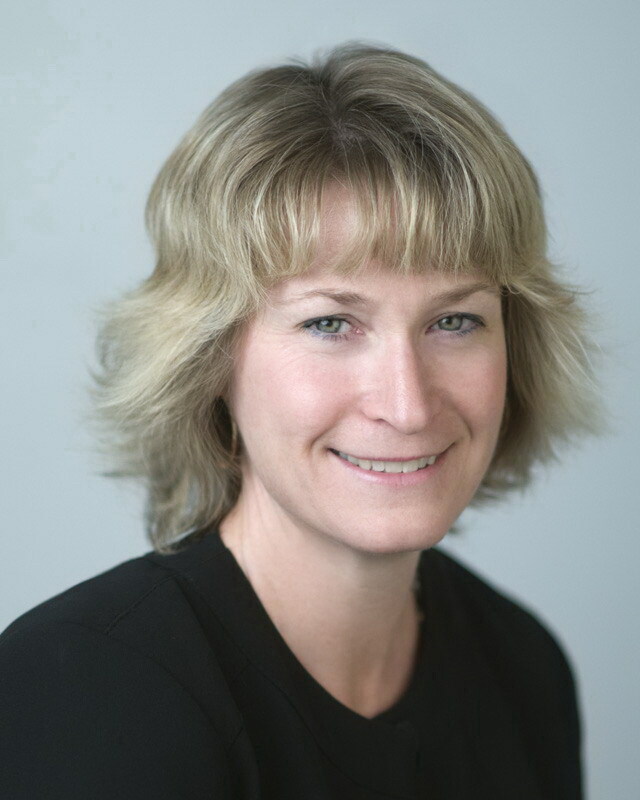 She has published national training programs, manuals, and administrative and training orders and currently serves as President of the North Saskatchewan Chapter of PMI®. Ruth brings over 15 years of experience leading projects and Project Managers in the telecommunications, financial and R&D industries. She is experienced in the use of software for effective project and portfolio management including MS Project, MS Project Server and SharePoint project collaboration. Ruth has developed and trained corporate project management standards in a variety of organizations. She has used her skills to deliver successful volunteer projects, been awarded the PMI® North Saskatchewan Chapter Project of the Year award and is currently on the PMI® North Saskatchewan Chapter Board . The R.E.P. Logo is a registered mark of the Project Management Institute, Inc.